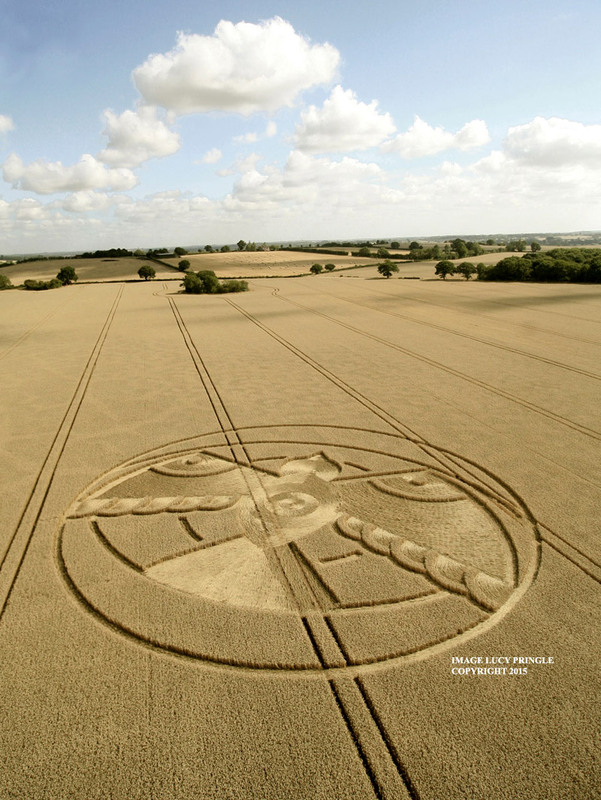 A SECOND mystery crop circle has appeared in a field near Stratford-upon-Avon following on from the discovery of a crop circle near Alcester a fortnight ago. 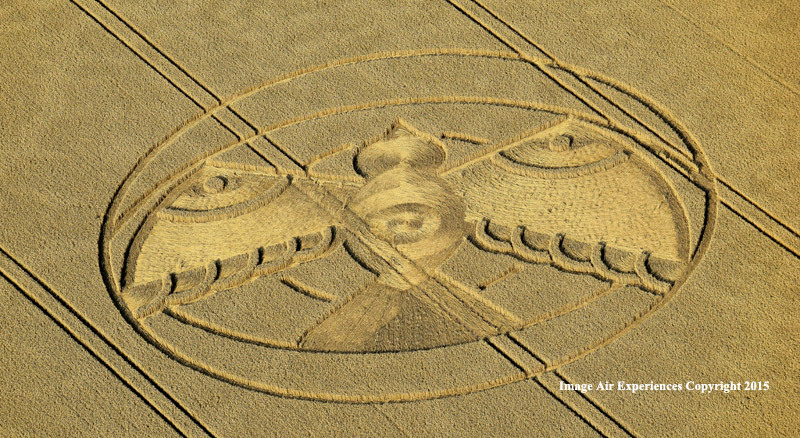 This latest creation was spotted over the weekend about a half a mile north west of Hampton Lucy. 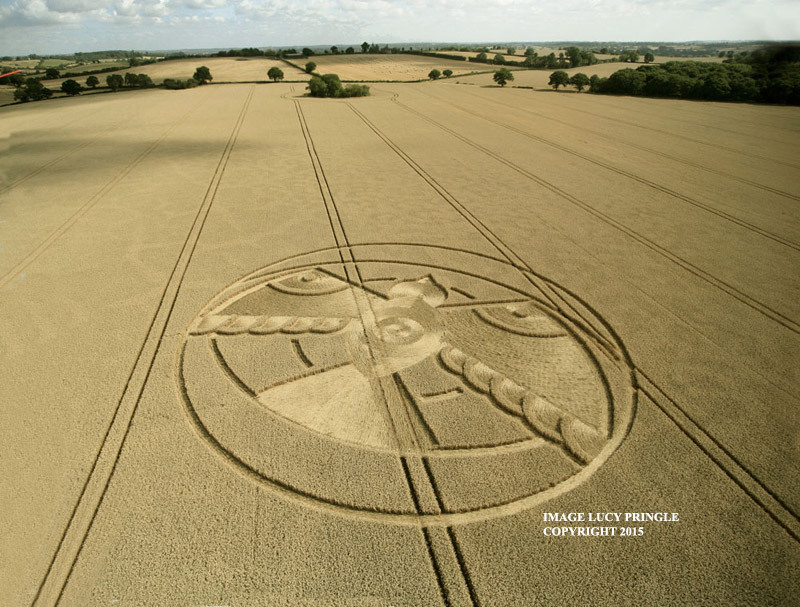 It was meant to be a normal flying lesson for Lee Ingram and his passenger student last Saturday when they took off from Wellesbourne Airfield but as they cleared Hampton Lucy they suddenly spotted a mystery crop circle in a field below them. Lee, who is a commercial pilot with Air Experiences based at Wellesbourne, says he doesn’t know how the circle was created but it certainly wasn’t there the day before. “I fly around Stratford five times a day either taking people out sightseeing or teaching them to fly. There was nothing in the field on Friday and the next morning there it was clear as day, so I took pictures of the whole scene which looks so impressive from the air,” Lee said. 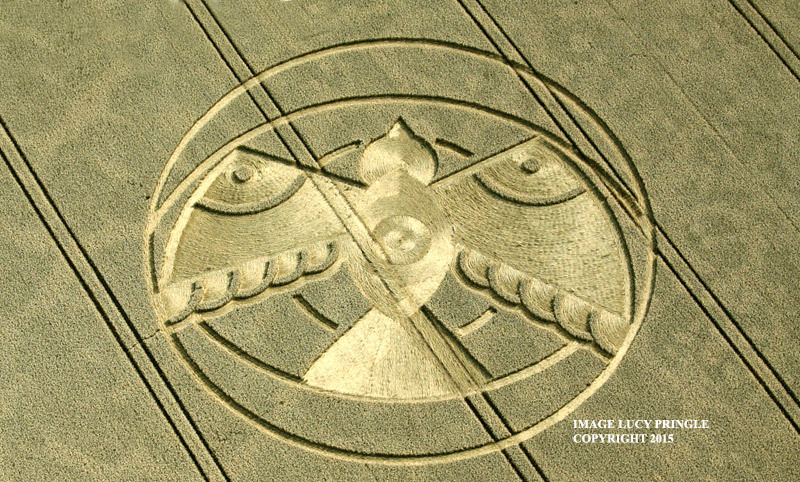 This is the second crop circle to appear in a field near Stratford within a fortnight. 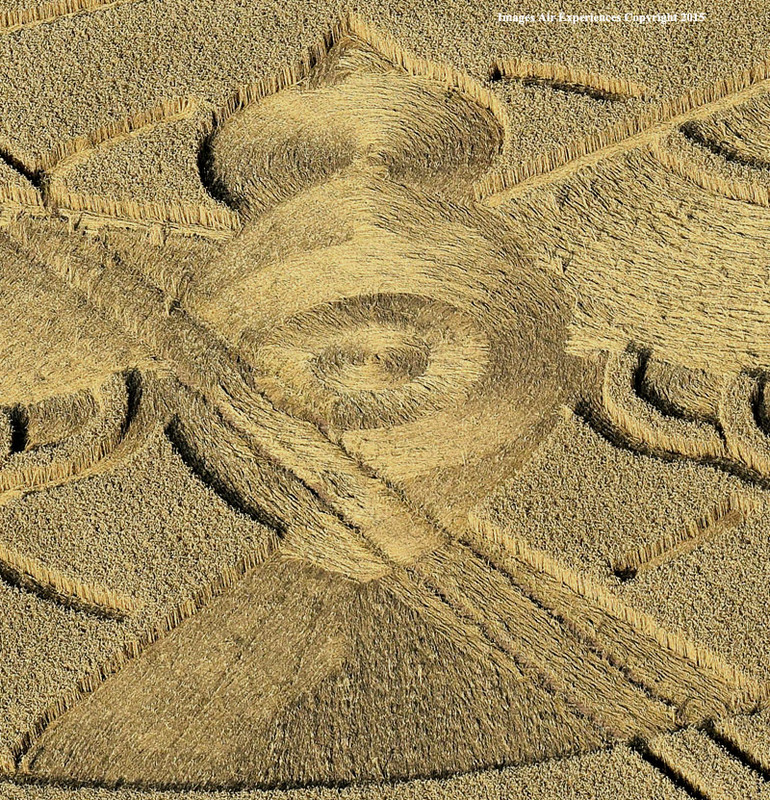 The first was at Haselor near Alcester. 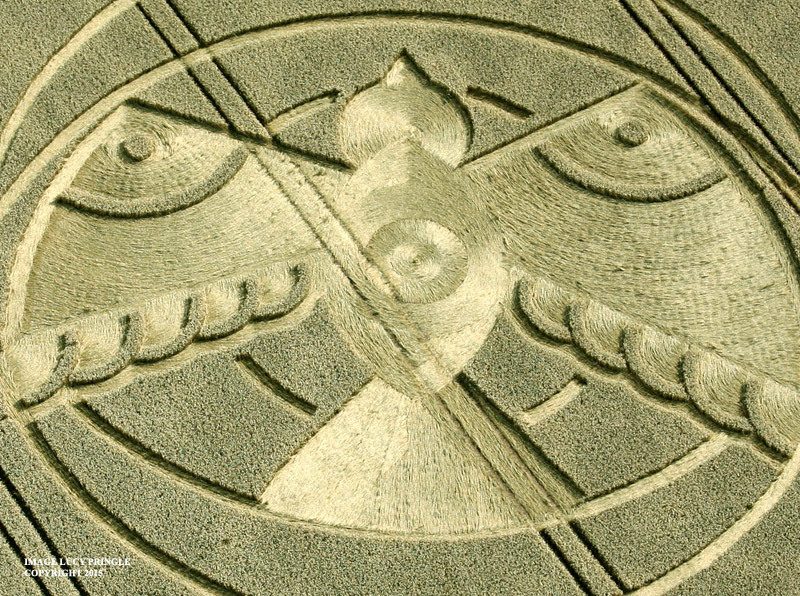 Lee says he’s seen crop circles before but not two in quick succession. Their origins remain a mystery.